We are ranked amongst the renowned organizations that are engaged in manufacturing the best quality range of Sodium Citrate. 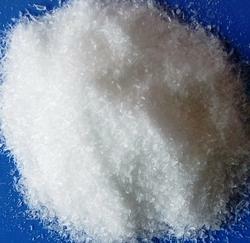 With the inclusion of advanced technical knowledge in this domain, highly engaged in trading a broad assortment of Sodium Citrate. - Widely used to prevent gout or kidney stones, or metabolic acidosis in people with kidney problems. 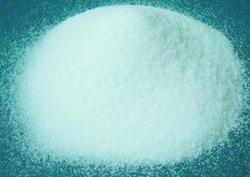 We are leading manufacturer engaged in offering Tri-Sodium Citrate. It is processed under updated processing techniques under supervision of our skilled scientists. It is extensively used in food industry, pharmaceutical industry as well as used as a buffering agent or acidity regulator, resisting changes in pH.